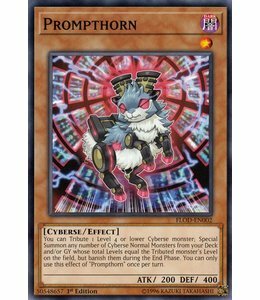 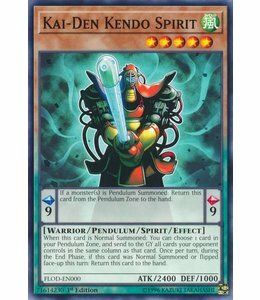 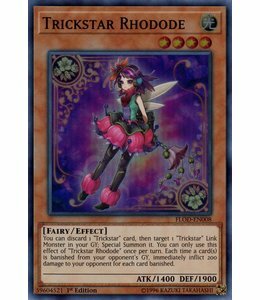 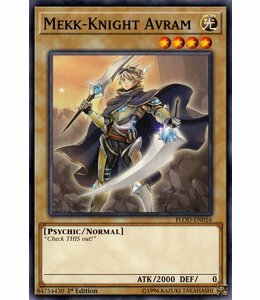 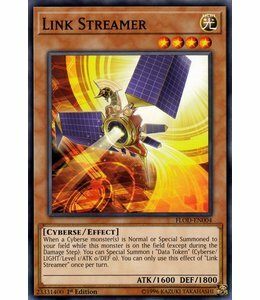 Standaard Populariteit Nieuwste producten Laagste prijs Hoogste prijs Naam oplopend Naam aflopend Alle merken Yu-Gi-Oh! 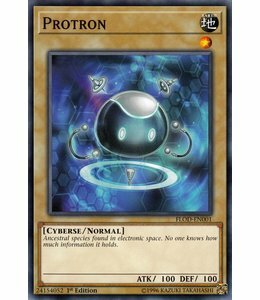 Ancestral species found in electronic space. 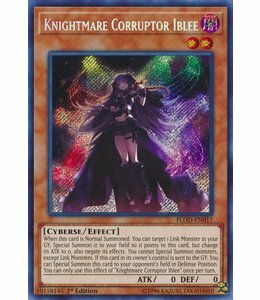 No one knows how much information it holds. 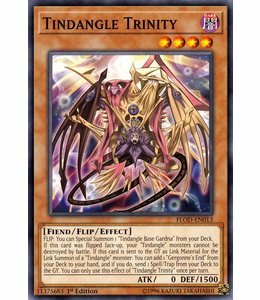 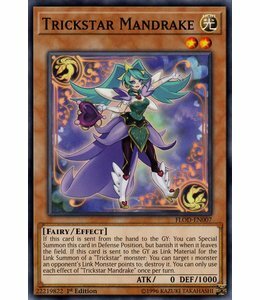 FLIP: You can Special Summon 1 "Tindangle Base Gardna" from your Deck. 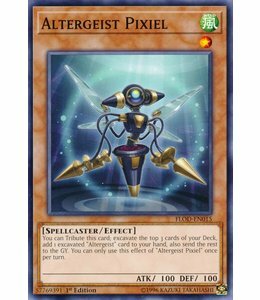 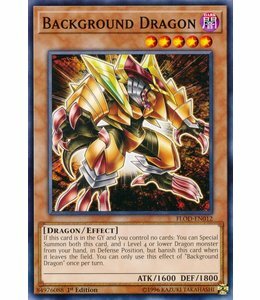 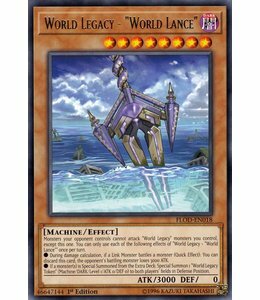 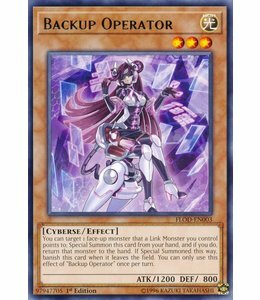 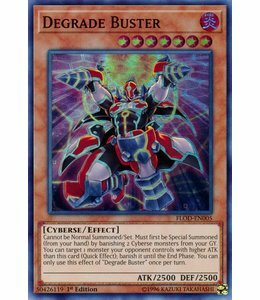 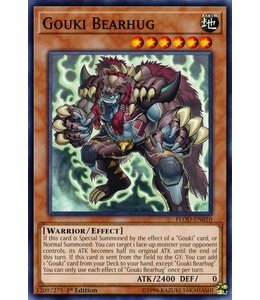 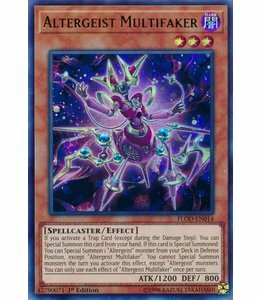 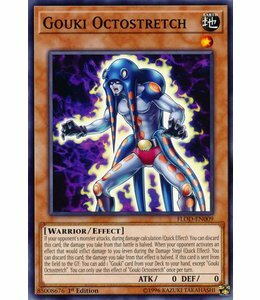 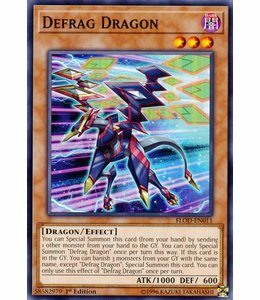 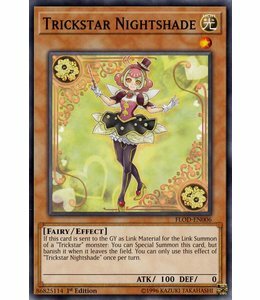 Monsters your opponent controls cannot attack "World Legacy" monsters you control, except this one. 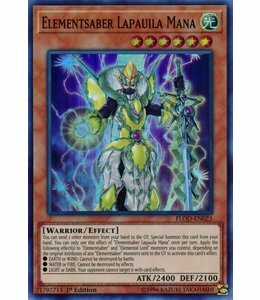 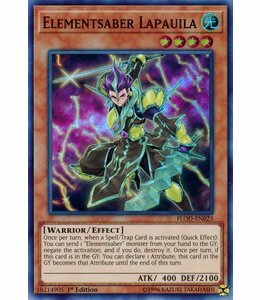 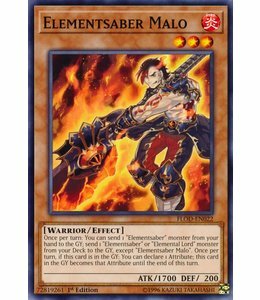 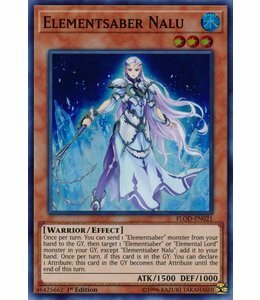 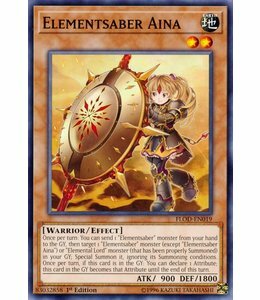 Once per turn: You can send 1 "Elementsaber" monster from your hand to the GY; send 1 "Elementsaber"